(2010/RPM) 22 tracks with 16 page booklet. 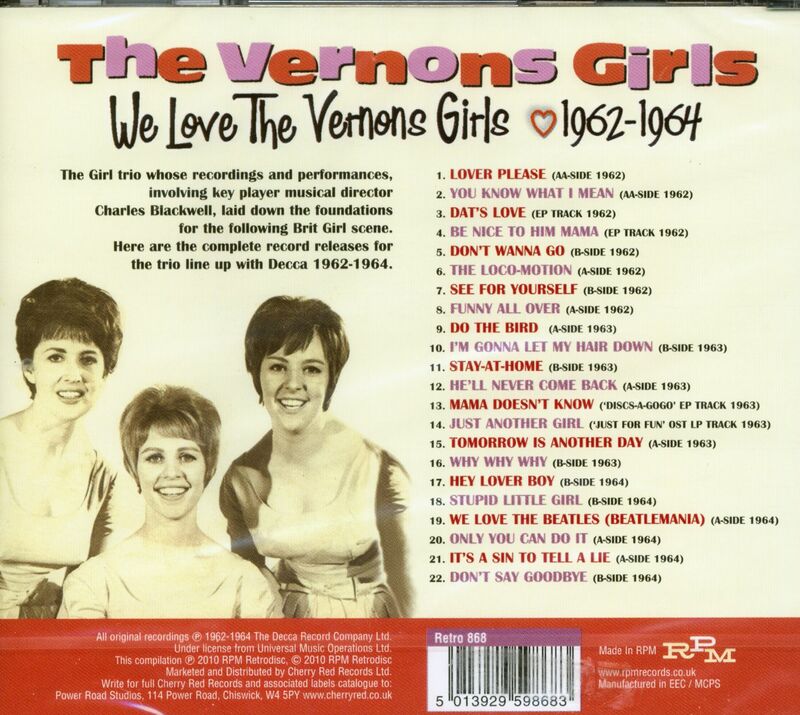 The girl trio whose recordings and performances, involving key player musical director Charles Blackwell, laid down the foundations for the following Brit Girl scene. Here are the complete record releases for the trio line uo with Decca 1962 - 1964. 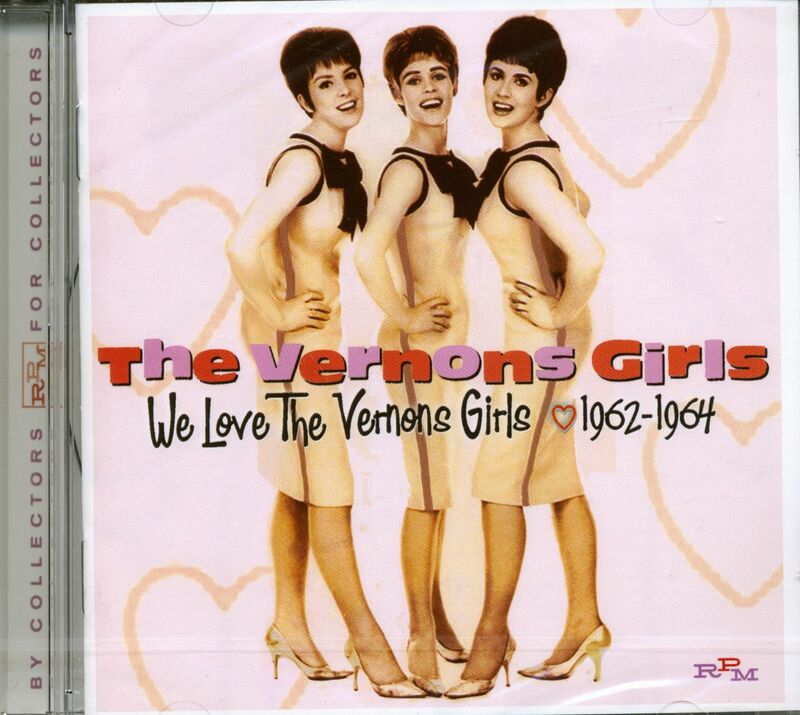 Kundenbewertungen für "We Love The Vernons Girls 1961-64 (CD)"